German Boett This promo code is totally valid and can be applied to our purchases without any problem. Simply enter this code during checkout to apply the discount. 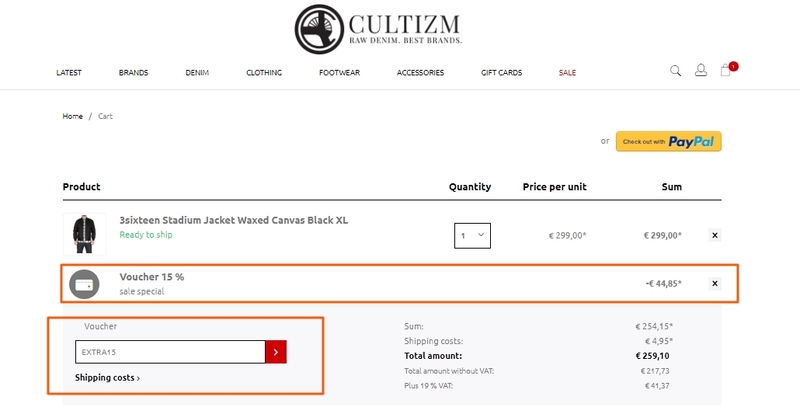 15% Off Sale Items at Cultizm.